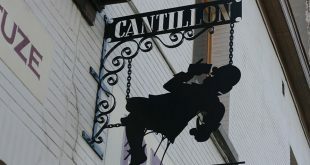 My love for Cantillon knows no bounds. Their Quintessence event in May remains one of my highlights of the year. 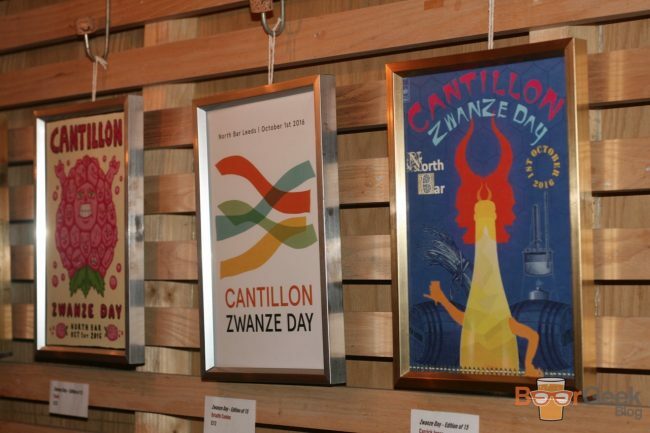 Another huge occasion on the Cantillon calendar is Zwanze Day. 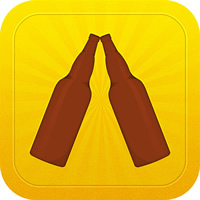 An annual event where the legendary Belgian brewery releases a specially produced new beer in only a handful of venues around the world. 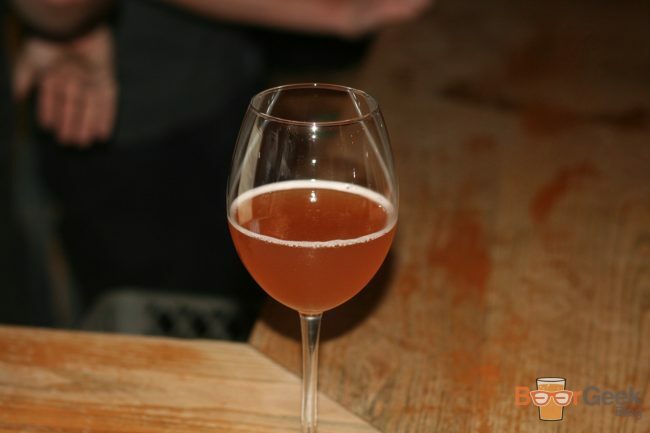 I’d only ever tried 2012’s offering, a rhubarb lambic which was a recreation of the first Zwanze Day beer from 2008. 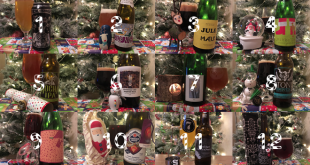 There have been some interesting brews since; 2015’s was a spontaneously fermented stout. While the previous year saw a blend of their Iris Grand Cru and Kriek. 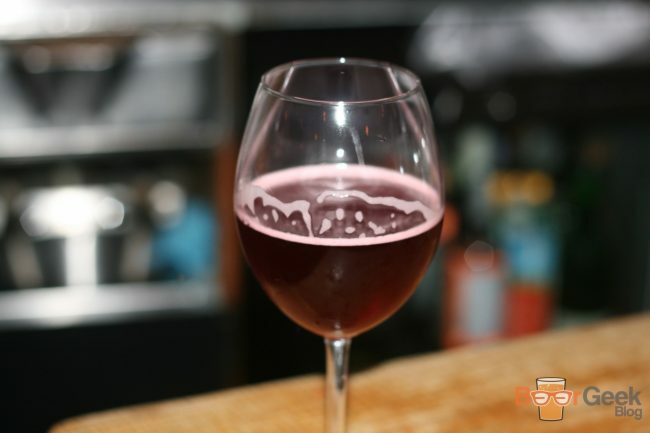 This years was called Framboise and was only available from three places in the UK: Aberdeen, London and Leeds. 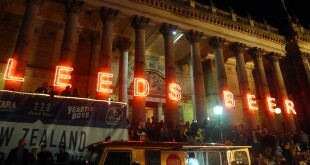 I headed to North Bar in Leeds to get me some. Momentous occasions such as this require a higher class of train beer for the journey. Mikkeller’s Spontanframboos seemed somewhat fitting. It doesn’t quite have the complexity of Cantillon’s Zwanze Framboise (more on that later). But it is a beautiful raspberry lambic all the same. 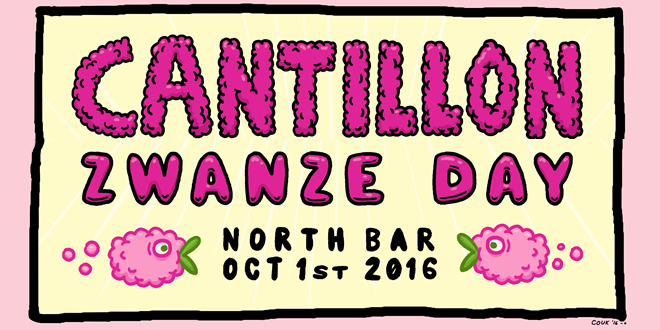 Tickets had been sold by North Bar to guarantee entry and a taste of ‘Zwanze 2016 Framboise’ but I foolishly missed out on them. 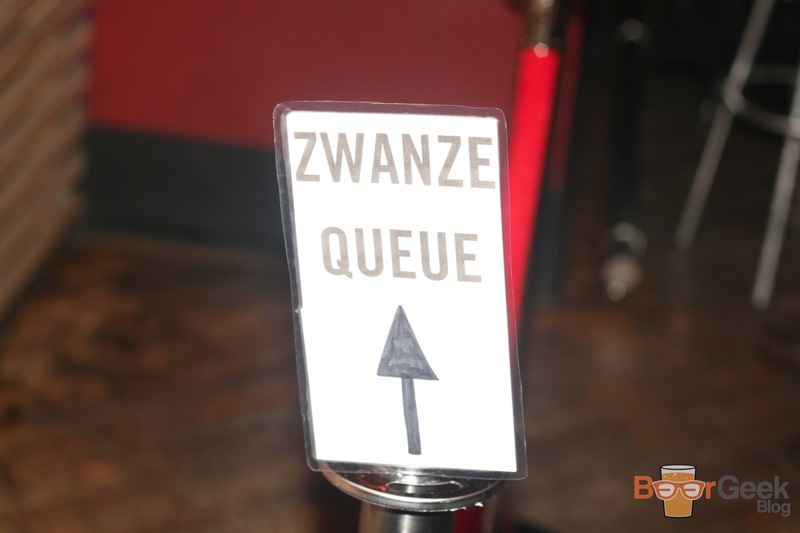 And although the Zwanze beer itself wasn’t going to be available until 8pm the event started at 5pm. But I couldn’t get there until an hour later so was very worried that I’d arrive to find a huge queue. Thankfully it wasn’t the case. The bar was pretty busy but there was nobody in the line yet. So I took my place at the front and ordered the two beers that were already on. From 5pm they put a new Cantillon beer on tap each hour, building up to the big one at 8pm. First up, Kriek Lambic. My least favourite Cantillon beer. 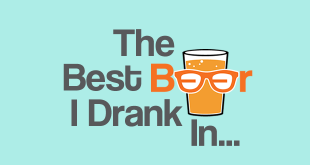 Not because it’s not a brilliant beer, it clearly is. Purely because I don’t really get on with cherry flavours in anything other than cherries. I happily finished it, though. It’s stunningly smooth, rounded and well balanced. The cherries are obvious but at the same time quite mellow. 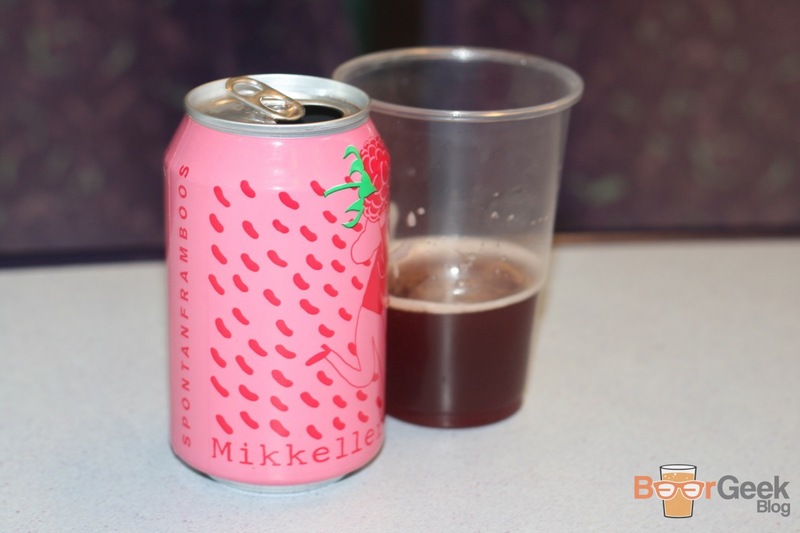 As is the sourness, particularly compared to the Mikkeller that I’d had on the train. This was followed by the recently tapped 6pm option, Cuvée Saint-Gilloise. A beer that was first brewed as a celebration of the local football team’s title success. Perhaps more interesting is the fact that it’s dry hopped, which is quite unusual for a lambic or gueuze. It gave it a nice hop aroma and a bitterness that you don’t often get in such a beer. With almost an hour to wait until the next beer went on there was time to enjoy some food. I’ve drunk in North Bar several times but never eaten before. It was good. 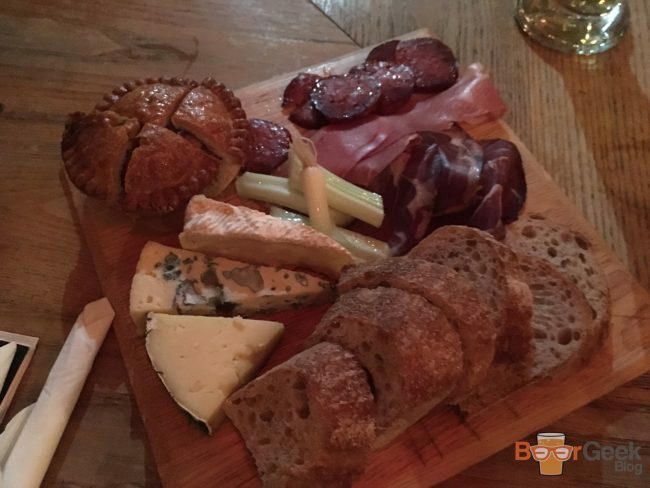 A posh ham and cheese toastie and a cheese & meat platter that comes with a hefty pork pie! Perfect beer food. At 7pm it was time for one of my favourite ever beers. I’ve had Fou’ Foune several times this year but it’s always a treat. A vibrant yellowy orange coloured apricot lambic. It’s soft, fruity, crisp, dry, funky, sour and woody with a slight sweetness, all at the same time. Quite a queue had developed behind me by the time the main event was approaching. I’d not moved from my spot at the front for almost two hours. But once the small number of people with tickets had been served, I finally got my hands on a glass of Zwanze 2016: Framboise. 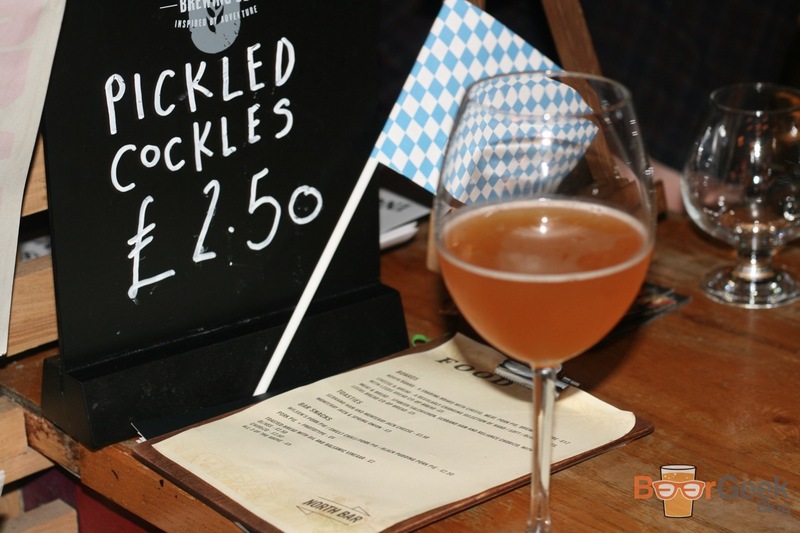 Was it worth the trip across the Pennines and a two-hour wait stood at a bar? Well yes, it was actually, and then some. 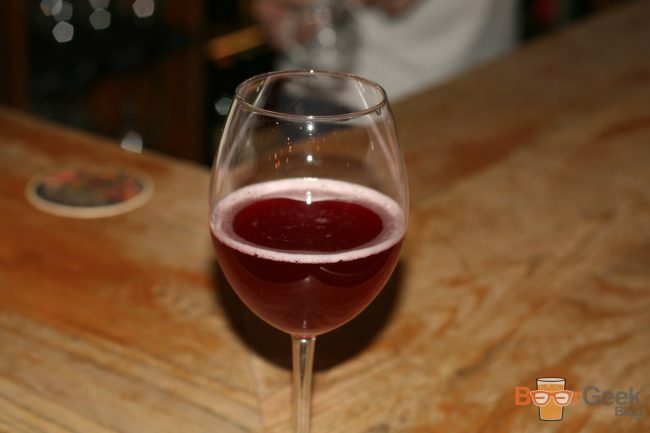 A beautiful lambic base with masses of fresh raspberries and blueberries. And most intriguingly, a small amount of vanilla. 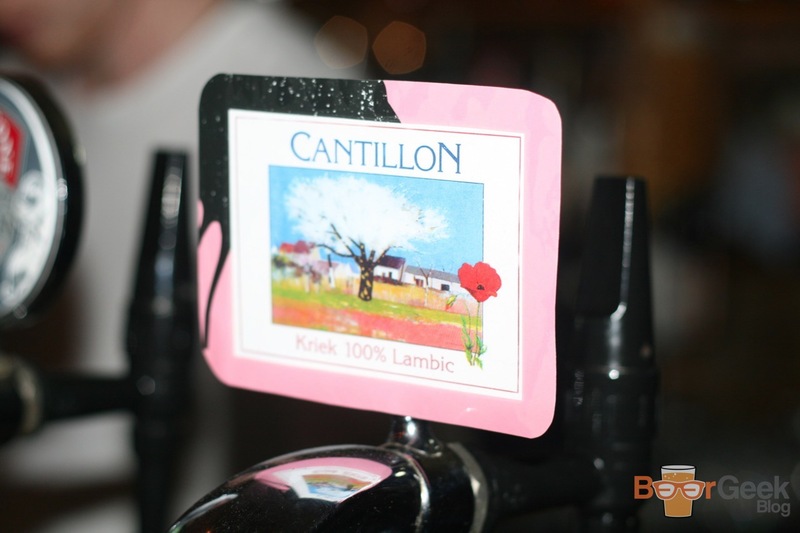 It’s that which separates it from Cantillon’s other raspberry beers like Rosé De Gambrinus and Lou Pepe. Quite amazingly, you can taste all three elements individually, almost one after the other. Raspberry, then blueberry then vanilla. 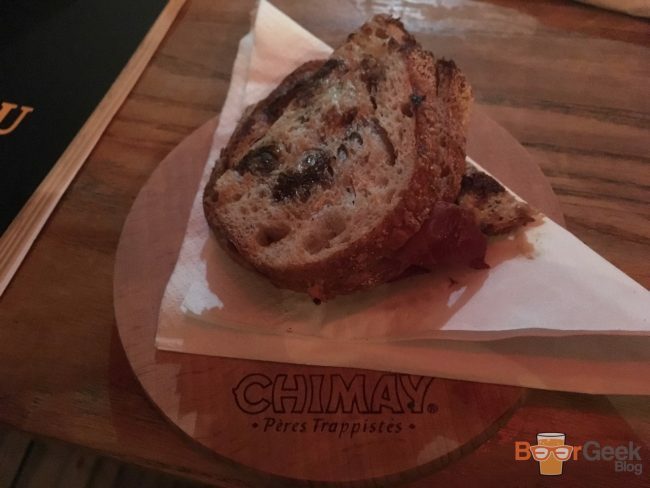 It’s sour, tart and funky with a light spiciness and some sweetness from the vanilla. It really is brilliant. Although as much as I loved it I couldn’t help being sad that I’ll probably never get to drink it again. Overall it was a fantastic night. North Bar were great hosts and my love for Cantillon somehow increased even further. 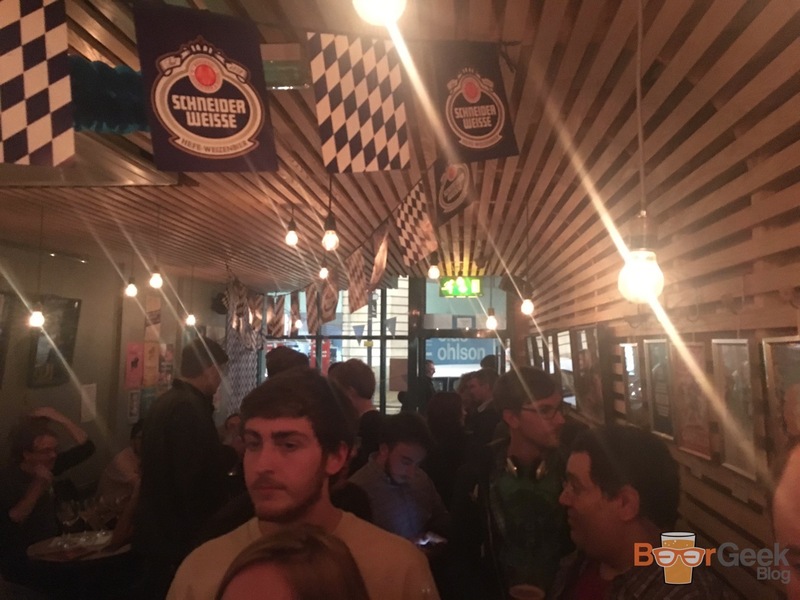 Here’s to Zwanze Day 2017!